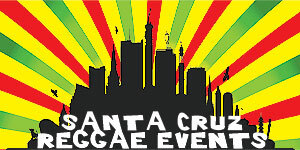 Live reggae music, club events & radio shows in Santa Cruz (rasta cruz! ), California. Do you have an upcoming reggae event in the Santa Cruz area and would like it added to the calendar?